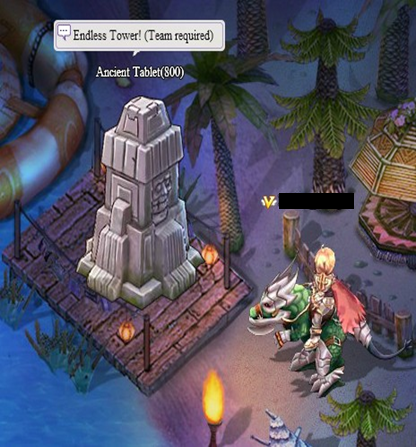 We are excited to inform you that a new Tower is being erected in Ragnarok Journey... the Endless Tower! 1. 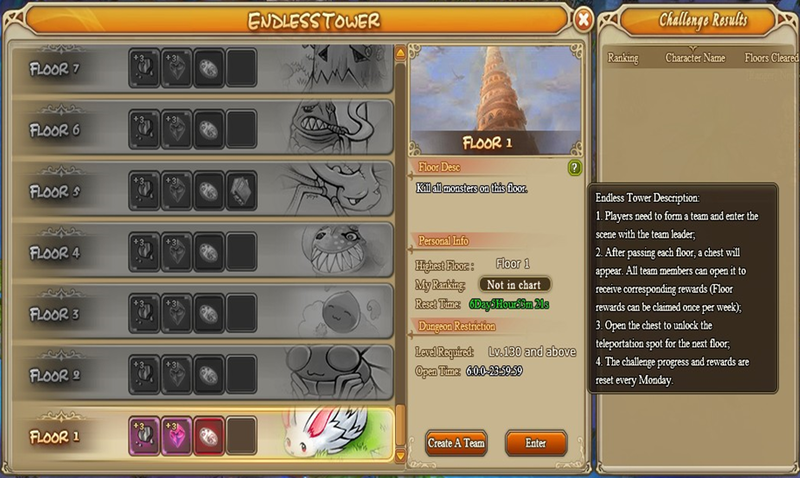 The Endless Tower requires players to be in a team with a team leader to enter. 2. After completing each floor, a chest will appear. 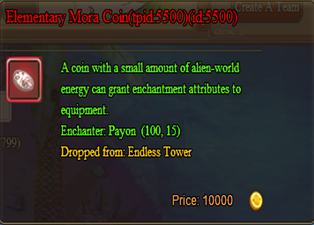 All team members can open it to receive corresponding rewards (Floor rewards can be claimed once per week). 3. Openning the chest unlocks the teleportation area for the next floor. 4. The challenge progress and rewards are reset every Monday.